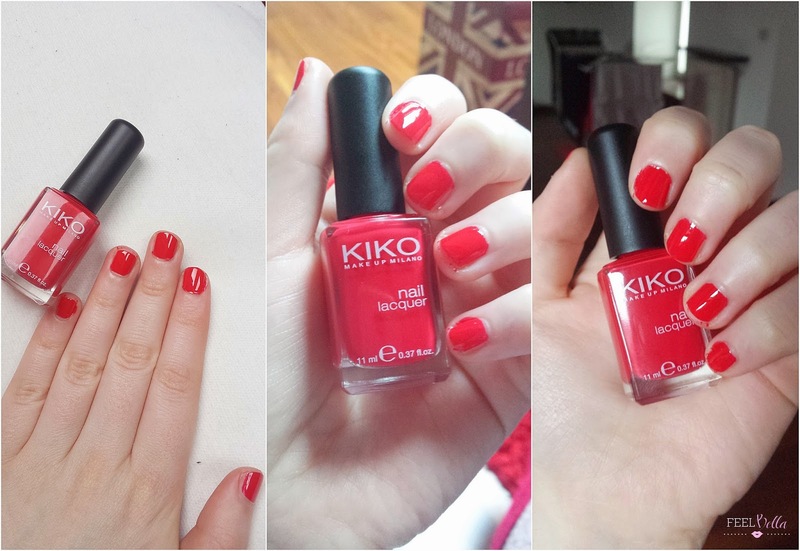 6 comments on "NAILS OF THE DAY: KIKO 362 POPPY RED"
The colour is so vibrant! I've never tried KIKO before but it looks like really once quality! red is so classic, I love it!